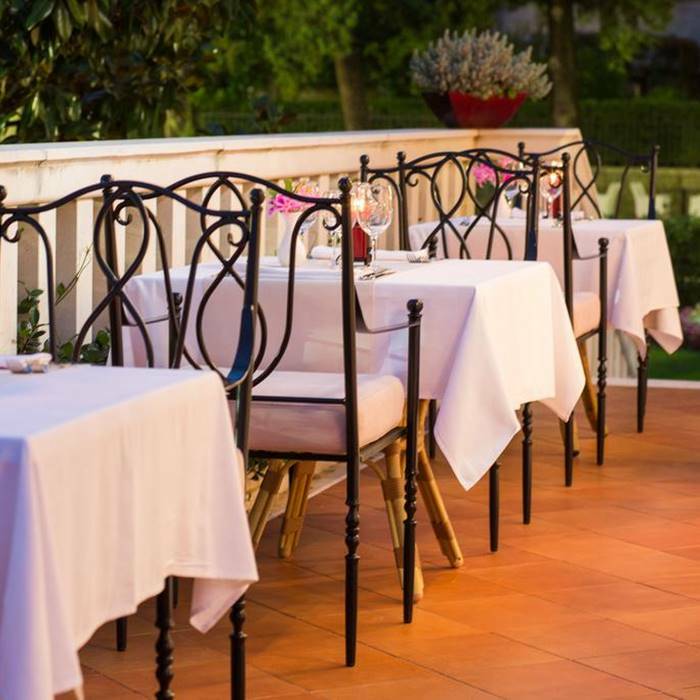 Book your holiday to Croatia at Hotel Zagreb, one of the most historic hotels in the Adriatic. 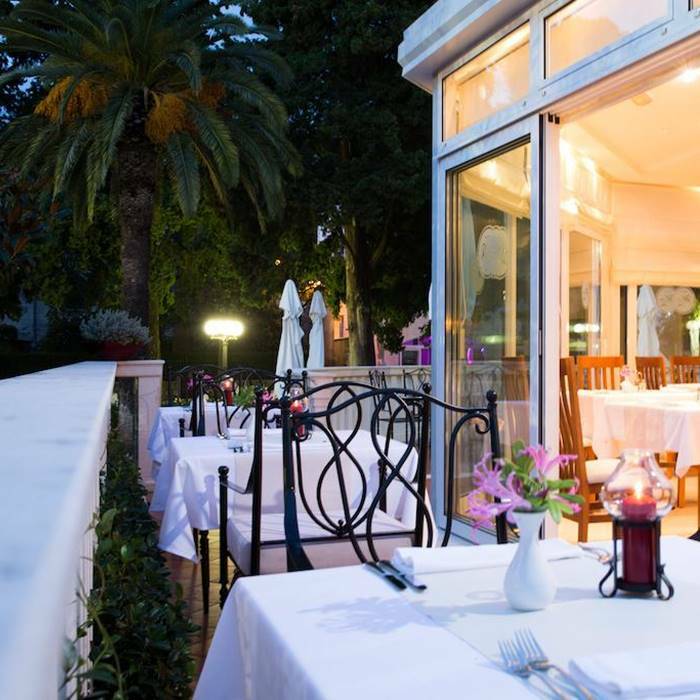 Located in the popular Lapad Bay on one of the most beautiful promenades in Dubrovnik, it offers comfortable and elegant bedding, excellent service, as well as high-quality restaurant and bar. 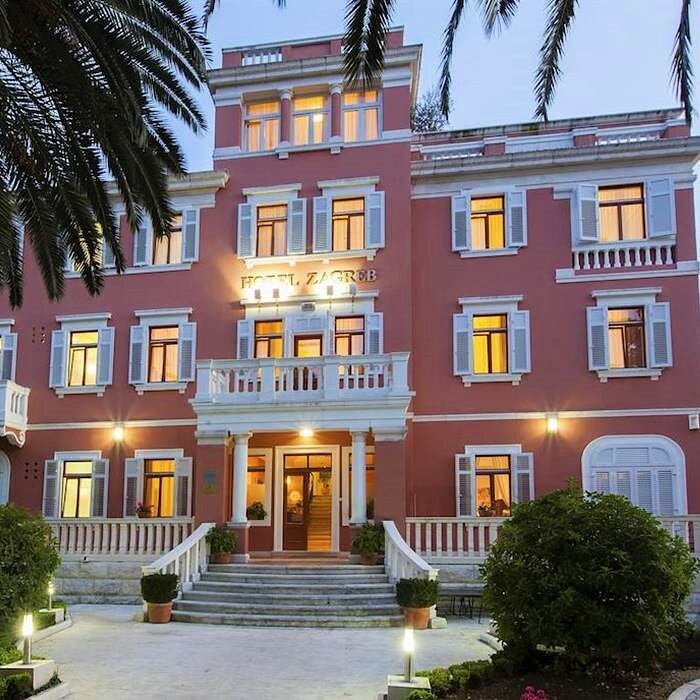 Hotel Zagreb was first opened in 1930s, which makes it one of the oldest hotels in the Adriatic coast. 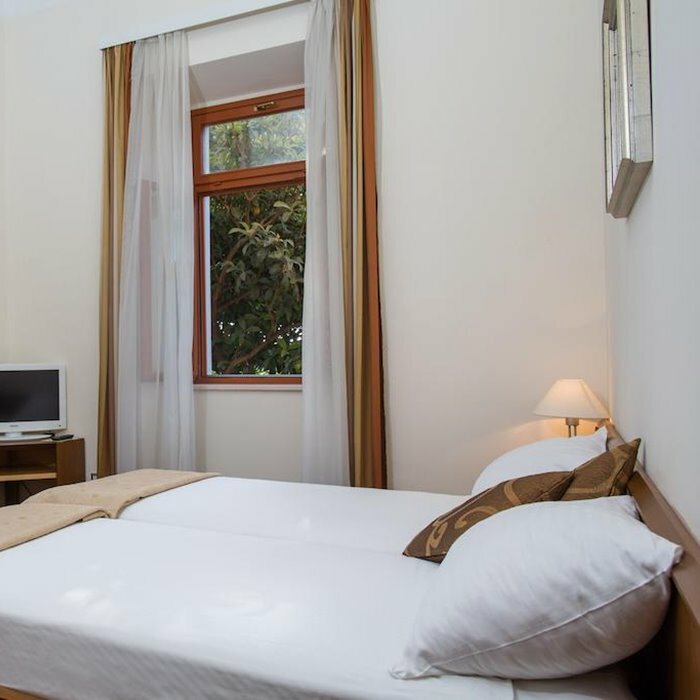 Renovated in 2005, it offers 24 elegant welcoming rooms, with stylish furniture, air conditioning and a flat screen TV. 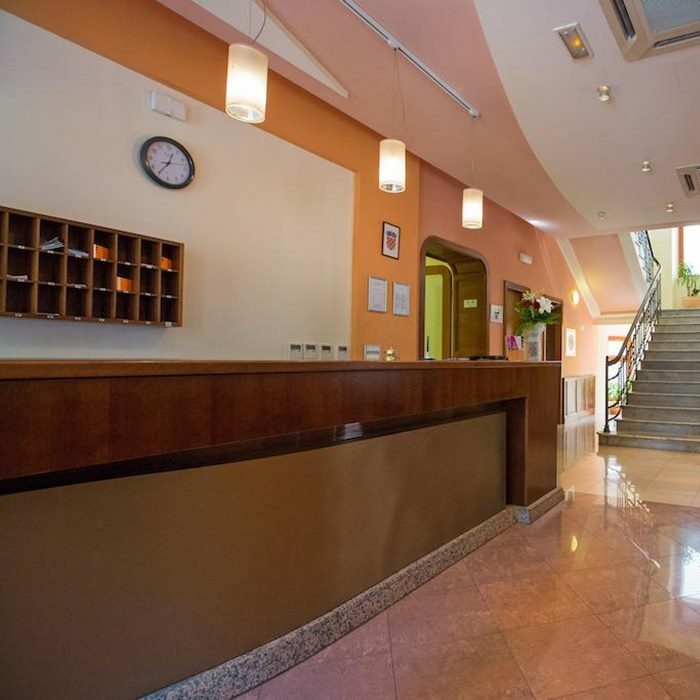 The hotel is located on one of the most popular promenades in Dubrovnik, only 5 minutes’ walk away from the sea and close to many bars, cafés and restaurants. 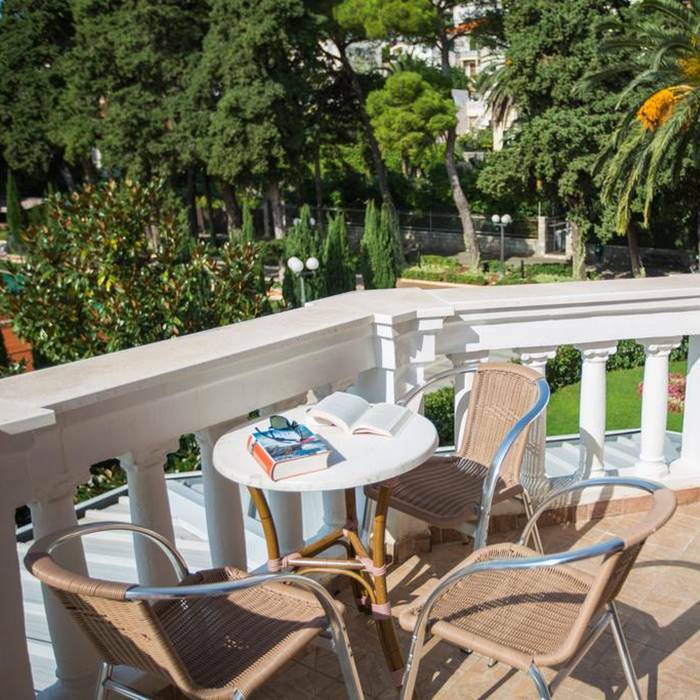 Perhaps the most eye-catching feature is its magnificent garden and a terrace you can relax on. The in-site restaurant & bar is at your disposal, offering various international and local specialties to choose from. 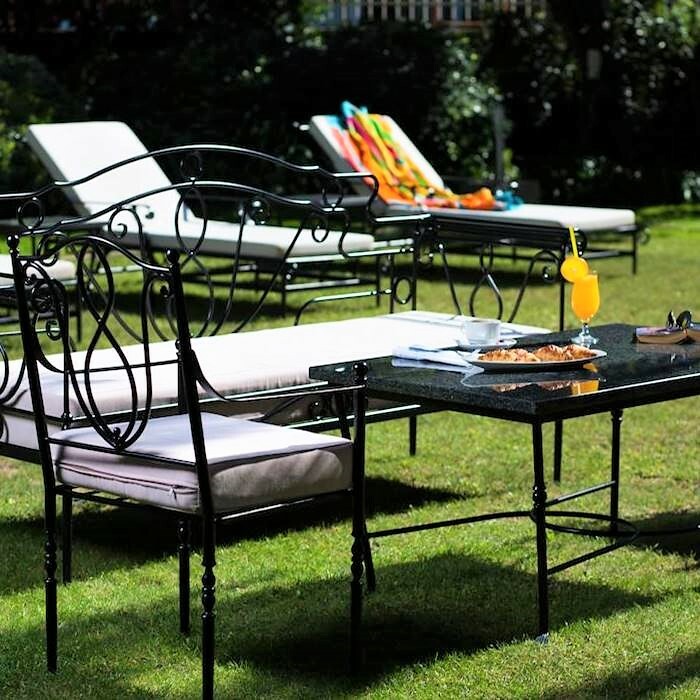 This is also a perfect spot to enjoy the unspoilt nature while sipping your drink. 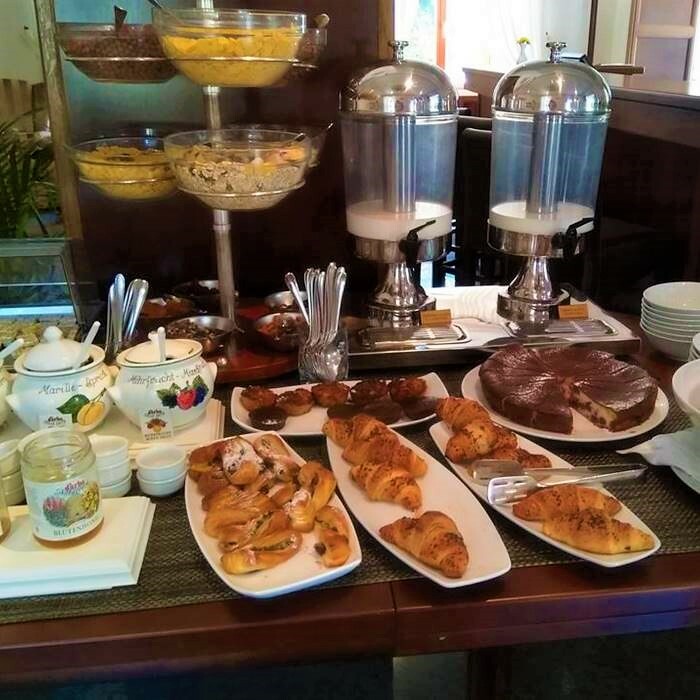 Free buffet breakfast is served every morning. The bus stop is a short walk away from the hotel. From here you can easily reach Dubrovnik’s Old Town in no more than 15 minutes. A taxi station is close by.